Please post yall results on this mission: Remnants of Other Worlds: Omega Masquerade. Elga dropping Class Cubes should speed up the process of getting +35 on NT weapons. Class cubes, excubes, weapon form voucher (is that what it is called? ), Persona Reverie so far. It's pretty much dodge happy to me. You can even dodge the next attack after you're locked by that whatever attack that "stuns" you (using Hero tho so far). Class cubes, Excubes, Form change vouchers, Reveries, Some SSA Capsules and something i can easily repeat and dont get punished too hard if i have to reset. Elgas fun, quite fair for a boss so far. apparently Elga drop some S4 Abilities but unfortunately some of them are jarringly Flash related abilities. 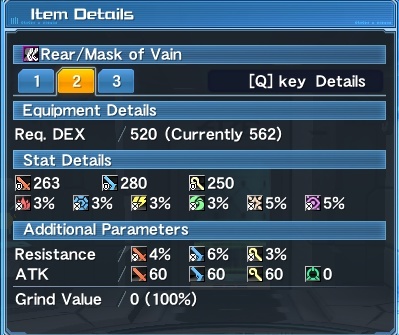 Ahh I was actually wondering where I got the SSA in my inventory. Apparently from that. Well thanks. 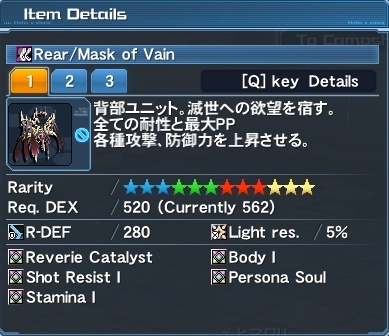 So a friend of mine got this unit on his 3rd run of Omega Masquerade. 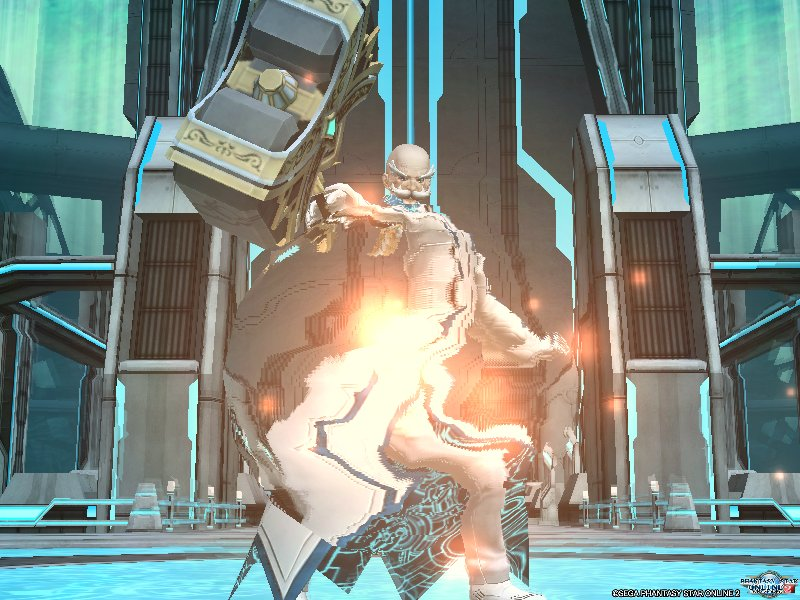 Also, on Omega's Depth 5, he creates a clone of himself in his rage phase. It doesn't have a lot of health tho. He abuses his combo attack a lot where he dashes across the field and some attacks home in on your more than normal. The fight overall is still the same from what I've seen. Last edited by Suirano; Dec 5, 2018 at 08:43 AM. 4 pillars in the corner is really handy to avoid lethal charged attacks. so the class cubes are a guaranteed drop? , the RDB 250% is really necessary ? this is hard esp the first stage.. how does anyone clear this at all ?? when will they make a quest that is not too hard or easy to clear..
Last edited by TakemiShinnosuke; Dec 5, 2018 at 10:13 AM.